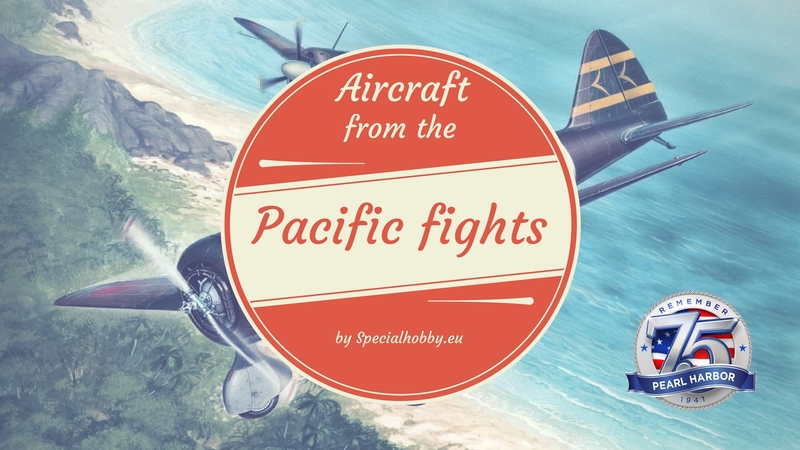 For the 75th aniversary of the Pearl Harbour attack we prepared special prices on aircraft participating in the Pacific fights during WWII. These special prices are for club members only – you get an additional 10% discount to your club member price. The event takes place from December 7 to December 11 or until the items are sold out. Not a member yet? Register at https://www.specialhobby.eu/index.php?lang=1&cl=register.